Apr. 7, 2019 Gord Peeling Spring is here, isn't it? Mar. 17, 2019 Gord Peeling All Irish All the Time! 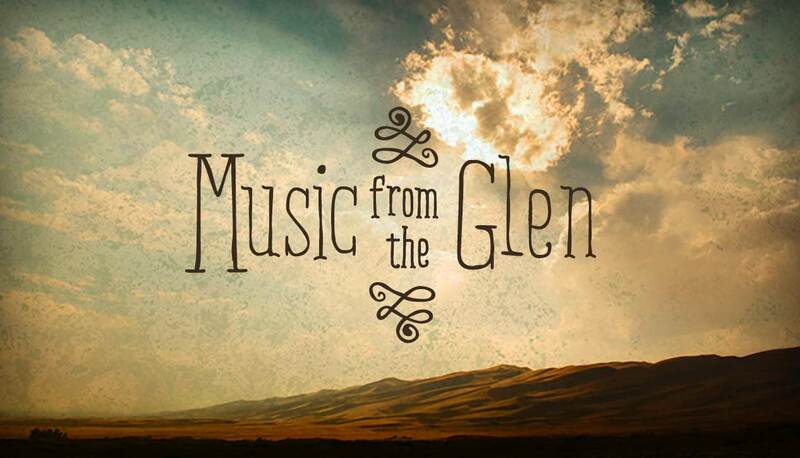 Music from the Glen is a weekly program of traditional music from the British Isles and beyond. 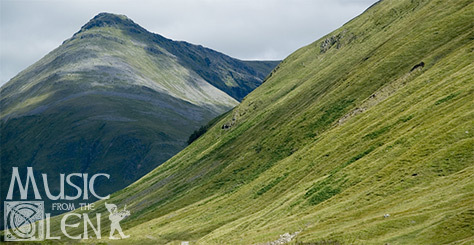 The program has been running for almost 45 years, and focuses on folk music of a traditional bent from the British Isles and elsewhere that these traditions have spread. We feature traditional music in all forms: new releases of traditional songs and tunes, new compositions in traditional style, classic traditional material from the folk revival onward, and even the occasional archival recording. We frequently play the music of England, Ireland, Scotland and Wales, and sometimes venture to Australia, Brittany and Scandinavia. We often feature musicians from the rich Canadian traditional music scene — including players from Cape Breton, the Ottawa Valley, Newfoundland, and Quebec — as well as the music of the American North-East. Memories fade quickly, and we haven't yet been able to track down an exact date for the first broadcast. 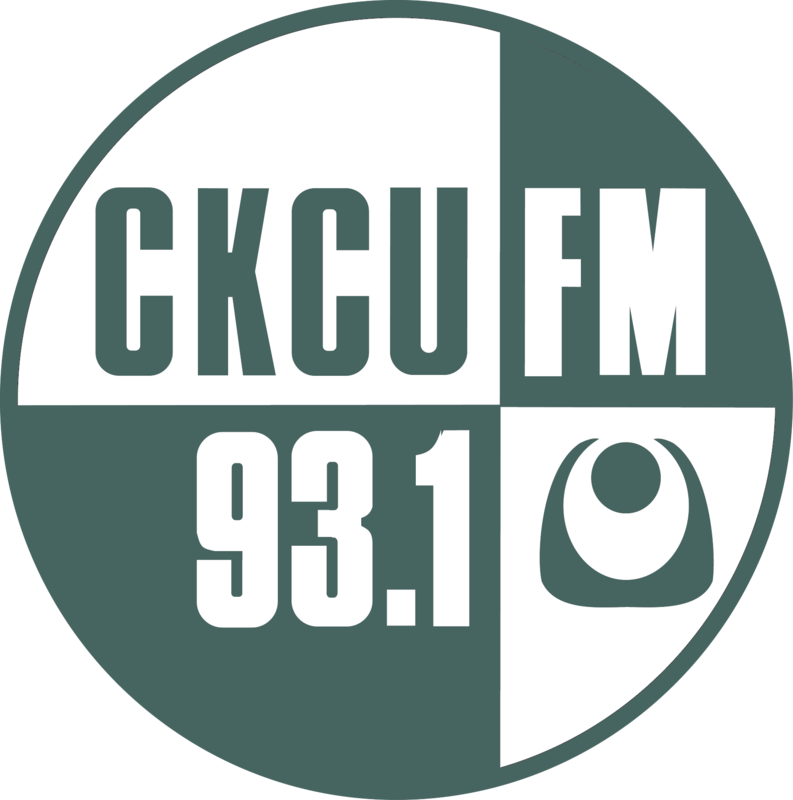 If the show was not part of the original CKCU lineup in November 1975, then it likely started within the first year of broadcast. We believe the program was originally hosted by Stephanie David. By December 1979 (first issue of TransFM) hosting duties had passed to Graham Ashby, who eventually co-hosted with Rebecca Barclay. Then Rob McCarthy hosted the show until his departure on a trip around the world in mid-1982, at which point Riva Flexer took over the program. From there, other former hosts included John Henderson, Pippa Hall, Vince Veness and Stewart Patch. And that brings you up to our present crew.